Our aim is to provide a reliable, professional and comfortable taxi service at a reasonable price. 4 to 8 seater taxis available. Metered or Fixed fares, please call, text or e-mail for a quote. 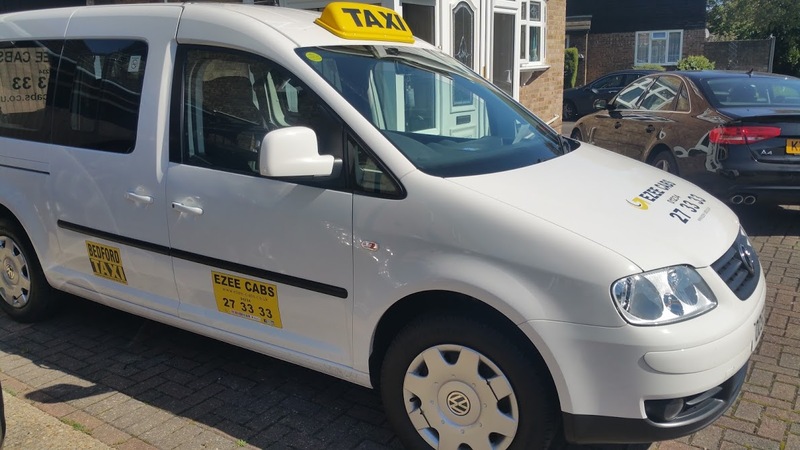 Specialists in wheelchair accessible taxis and all UK airport transfers Ezee Cabs was established with an operational strategy to provide a reliable and professional service at a reasonable price, whilst ensuring a quality taxi and private hire service is delivered to the end users. Our aim is to deliver a bespoke service to meet our customer's requirements. Please call or fill out the Contact us page with your requirements and we will get back to you promptly. We believe in providing the best solutions for taxi services in the city. We think from the customers point of view and we have the special designed wheelchair access taxis that makes it easy for even the disabled people to enjoy our ride. We also have other specialized services.